The remake of RoboCop comes out in North America on February 7, 2014. Like many facts, this one is important for us to know. The M. Night After Earth shows up on June 7, 2013. Does anybody thing this movie will actually be any good? 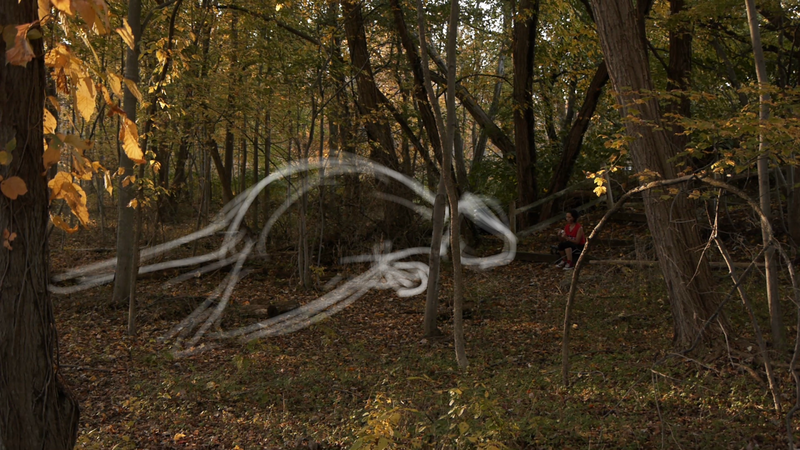 Nathan Vegdahl sketched in this location of a dragon. Wouldn't it be cool if the dragons looked this way? They can't. But it's cool. World War Z is June 21st. Just sayin'. City of Bones August 23. Ender's Game, which to me was pretty boring, comes out on November 1, 2013.